BBWest is a noncompeting source of competitive correspondent solutions, which include loan participations for overline, share-the-risk, and concentration management; bank stock and direct loans to bankers, banks, and their directors and holding companies; and municipal leasing. Our bank card department offers ATM and debit processing; merchant services and mobile payment solutions; and credit and debit card programs. For your operations area, we provide cash letter processing and settlement; agent fed funds and fed funds lines; wire transfers; international services, and CDs for financial institutions. Our knowledgeable safekeeping professionals perform clearance and custody services with attention to detail. BBWest’s consulting division, Bank Strategies, brings outside perspective and deep expertise to every assignment. Citizens Bank of Las Cruces has been serving the Las Cruces community since 1970. The Bank’s founders adopted the “El Cortijo” symbol, representing a market place because they viewed the responsibility of the bank as being the heart of the community, providing needed financial services to the area. Today, the Bank remains a strong locally-owned company, known as the “premier, independently-owned community bank”. Citizens Bank has 7 full service branches, in Las Cruces and Truth or Consequences, NM and El Paso, TX. With a strong local Board of Directors and a team of 115 employees, the Bank has been able to remain successful by focusing on its professionalism, high customer service standards and the goal of preserving mutually beneficial customer relationships. Today, the Bank stands by its mission statement of providing the best financial services the first time every time. Fortner, Bayens, Levkulich and Garrison, P.C. We provide service to over 180 banks in the western United States. Services include director’s examinations, opinion audits, internal control evaluations, compliance reviews, income tax planning and preparation, loan reviews, profit enhancement studies, budgeting, data processing reviews, trust examinations and tax preparation, mergers and acquisition structuring and bank holding Company forecasts. We are committed to providing timely, professional services for a reasonable fee. 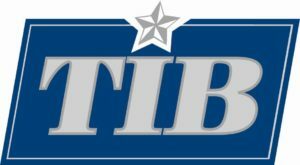 TIB is the nation’s largest and most trusted bankers’ bank, providing correspondent banking products and services to nearly 1,700 independent community banks from coast-to-coast. The Graduate School of Banking at Colorado is America’s Premier Community Banking School, providing banking professionals with programming to prepare the next generation of community bank leaders for success. Our programs include the Annual School Session, now in its 68th year, the Executive Development Institute for Community Bankers®, a program designed to address succession issues by developing the next generation of executives at community banks, and the Community Bank Investments School. We also offer seminars throughout the year on community bank investments and current topics on community banking. 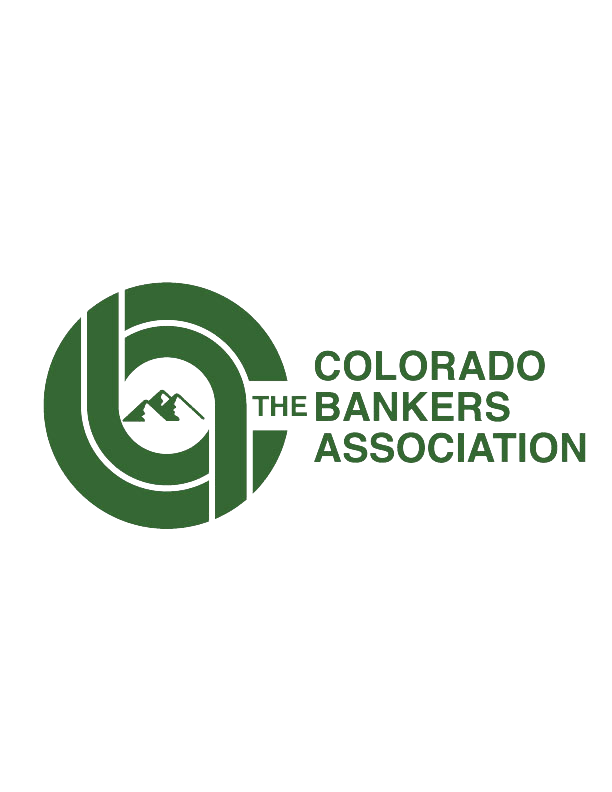 The Independent Bankers of Colorado is the largest bank member trade association in Colorado, exclusively providing a common voice and advocacy for community banks across the state. The IBC seeks to influence legislative and regulatory decisions at the state and federal levels and to provide communication, networking, and counsel resources to our members. The IBC also offers extensive education and training programs for community banks, as well as quality banking products and services at competitive rates. The IBC provides and supports education and training opportunities for the community banking industry, Colorado students, and the public. The IBC makes available financial services and literacy information to consumers and offers scholarships for select graduating high school seniors and continuing education for bankers. The Independent Community Bankers Association of New Mexico was organized in 1984 and has become the primary voice in the Land of Enchantment representing community banking interests before state and federal lawmakers and regulators. Our member banks are independently owned and operated and hold more than $13 billion in deposits at over 200 locations across the state and employ more than 2,800 New Mexicans. The mission of the New Mexico Banker’s Association is to represent member interests on both national and state legislative issues impacting the banking industry; provide educational resources to enhance bank personnel success; promote unity within the industry on common issues; and improve the regulatory climate to allow members to successfully compete in offering financial and related products and services. 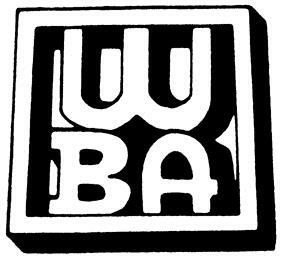 The Wyoming Bankers Association (WBA) is a trade association established to serve the needs of the state’s banking and thrift institutions. The WBA exists to assure and promote the continued strength of banking institutions throughout the state. Our goal of promoting the welfare of banks is accomplished through efforts such as state and federal political actions, research, education, training programs, and communication with regulators and the public. The association provides services and products for members more effectively and efficiently than may be obtain individually. Wyoming Bankers Association provides an excellent networking opportunity for our member banks.